Sit and relax in an air conditioned room where you get to savour and learn about rum. You get a "Traveller's Tasters Tray" that consists of 6 different types of rum including an option of our 8 or 15 year old vintage rum. Standard rum tasting takes about an hour. Don't forget to ask about our "Traveller's Maya Juice," a fortified blend crafted with Belize's best sugar cane rum, fusing organic ingredients that flourished in Mayan time. Whilst the tantalizing vanilla aroma, excites coffee and chocolate lovers alike. · Minimum of two persons needed. 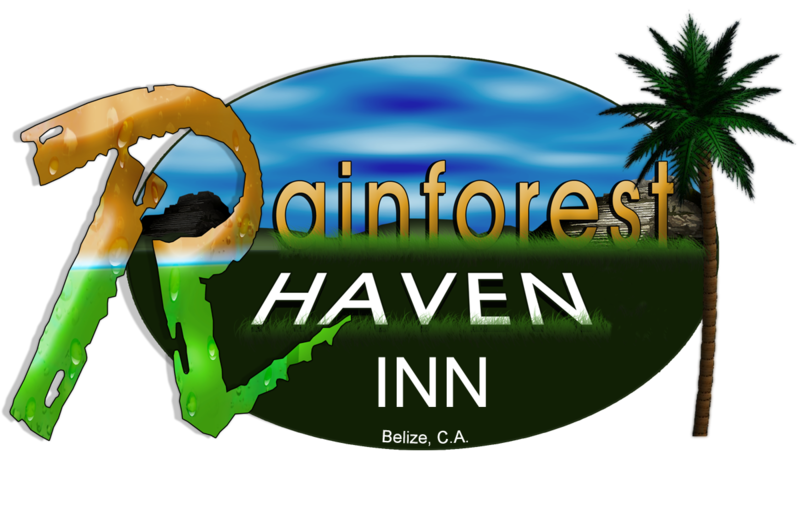 · Please feel free to contact us via telephone at +(501) 674-1984 or email at rainforesthavens@gmail.com for more information. · $15.00 USD per person.